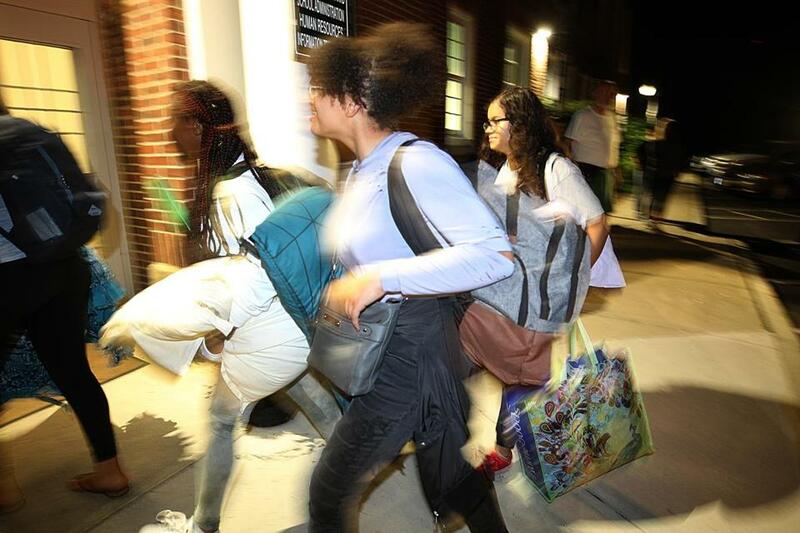 After a string of fires and explosions forced residents in Lawrence, Andover, and North Andover from their homes Thursday afternoon, the Red Cross opened shelters in each community to assist residents. At least two hotels, one in Boston and the other in Salem, are offering free rooms for people displaced. Local pet care businesses are also offering help. MSPCA at Nevins Farm, 400 Broadway, Methuen, 978-687-7453.